These ultra thin premium screen protectors provide anti-glare and anti-fingerprint protection and can be easily applied or removed. Also provides an invisible shield protecting your mobile device from minor dings, scratches, and fingerprints. 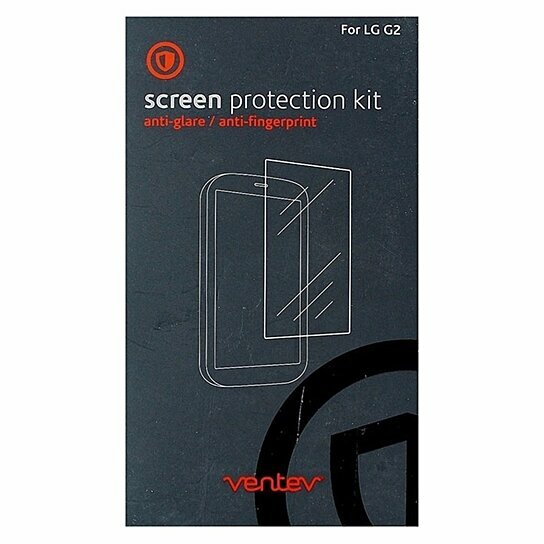 Achieve peace of mind knowing your screen is protected by the Ventev premium screen protector.